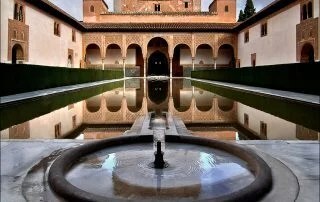 Something very surprising about the Alhambra is to discover that it is not a palace or a group of palaces. 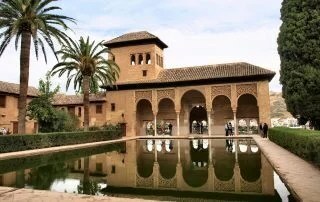 It was an independent big city which was begun to be built in the year 1238. 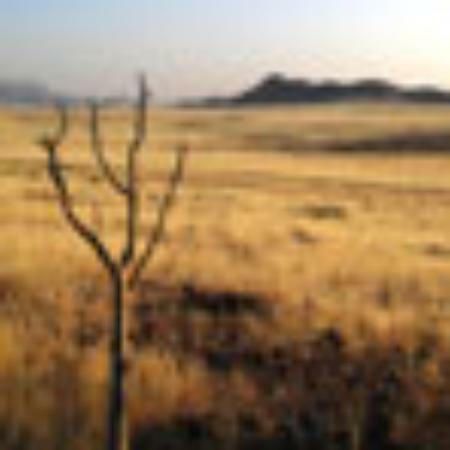 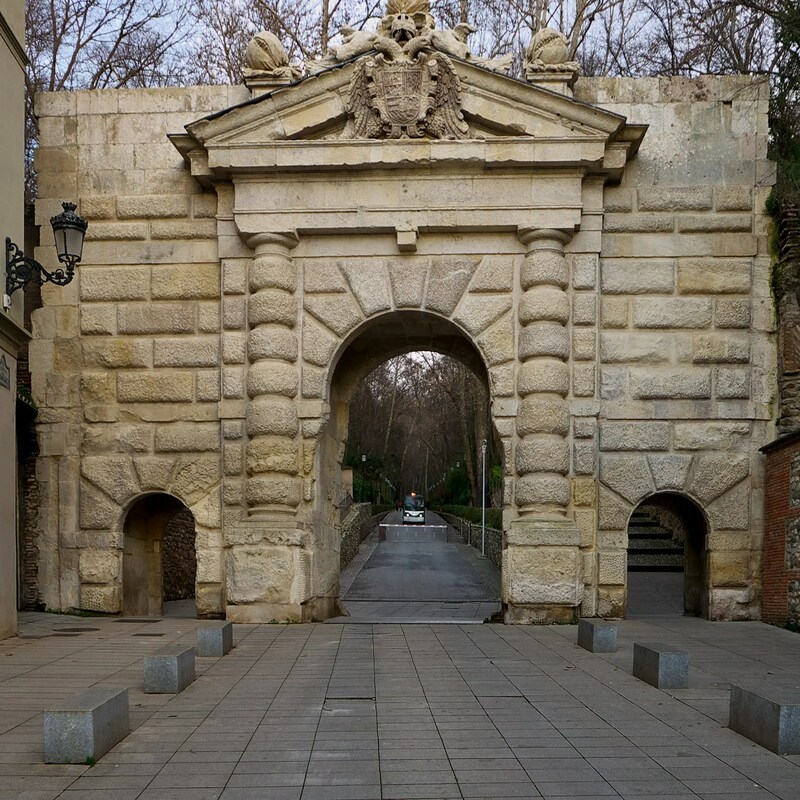 It has a walled area of 100.000 m2 (119.600 square yards), divided in three different quarters which is inside a productive zone of 500 hectares (1235 acres). 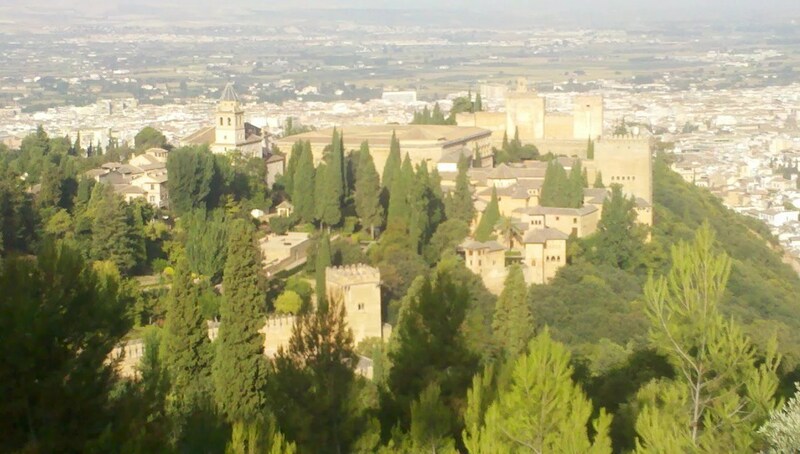 So the Alhambra was, and still is in a kind of way, a whole territory. 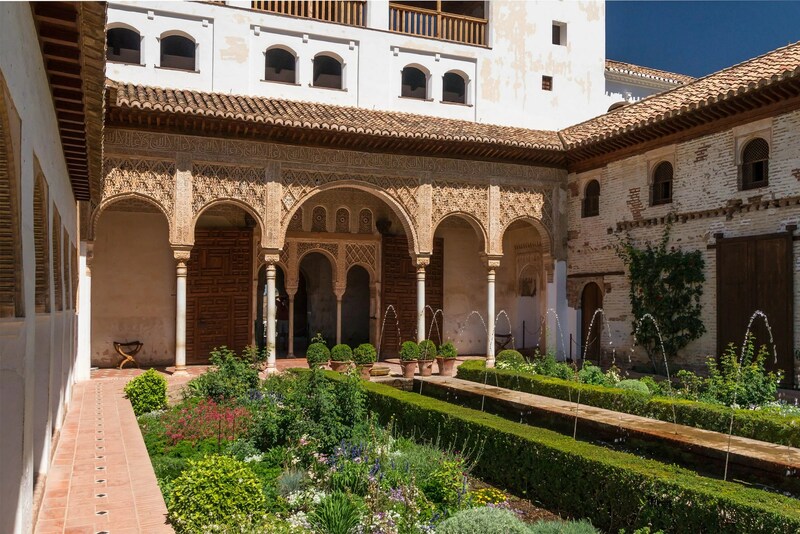 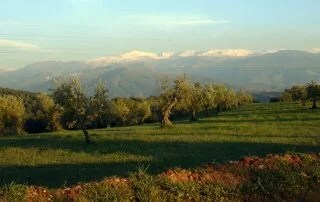 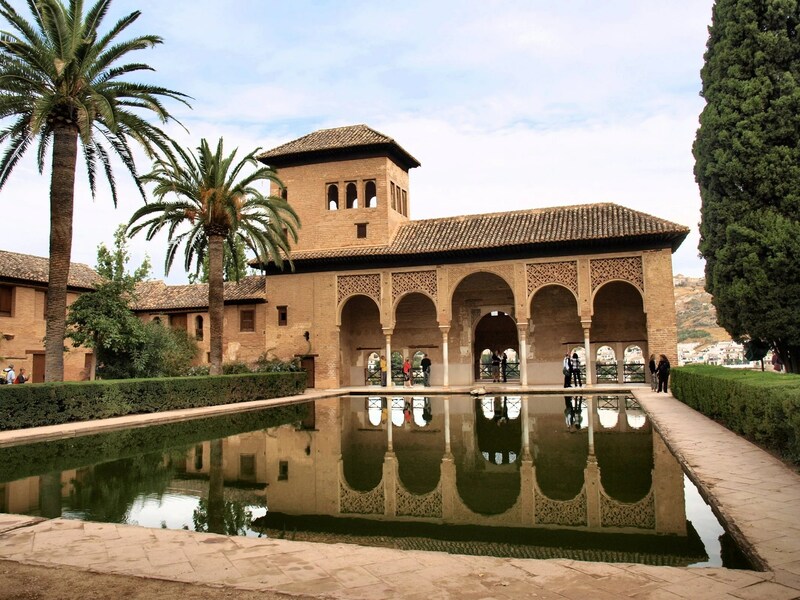 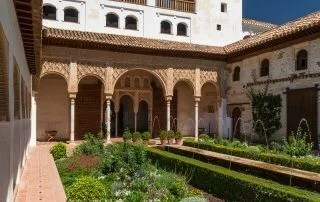 You can find lovely gardens, original orchards of the 13th Century, amazing views over Granada and astonishing palaces which will seduce you with their magnificent beauty. 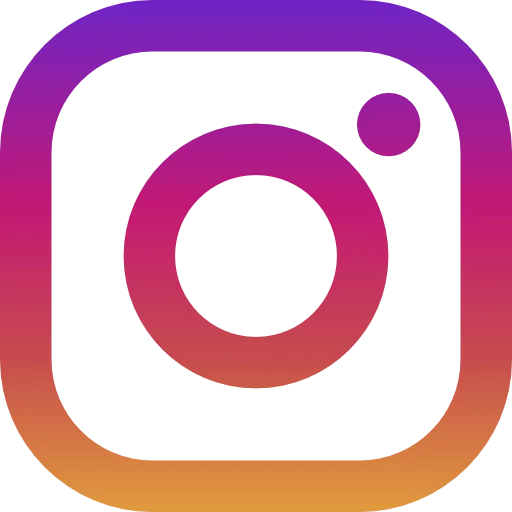 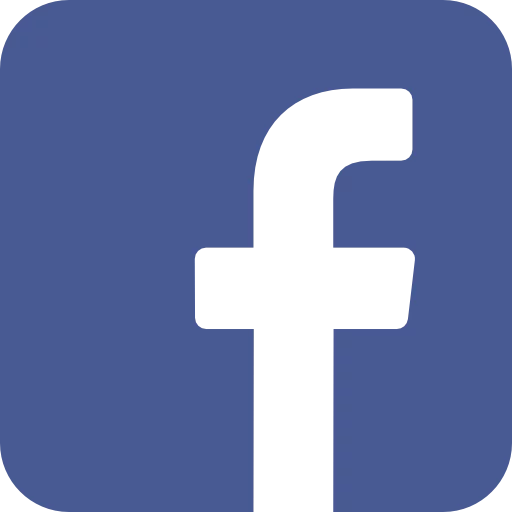 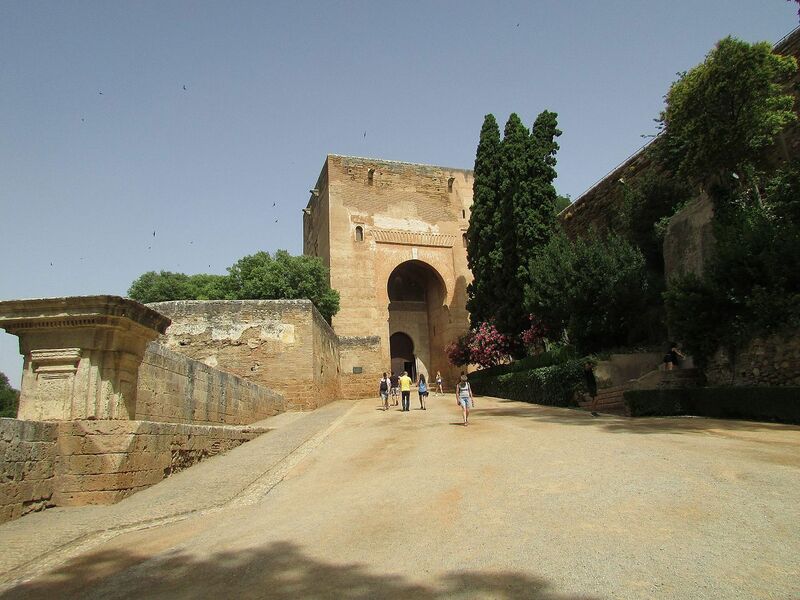 Description: a general tour in order to understand the chosen place where the Alhambra is built, its construction and development throughout these eight centuries. 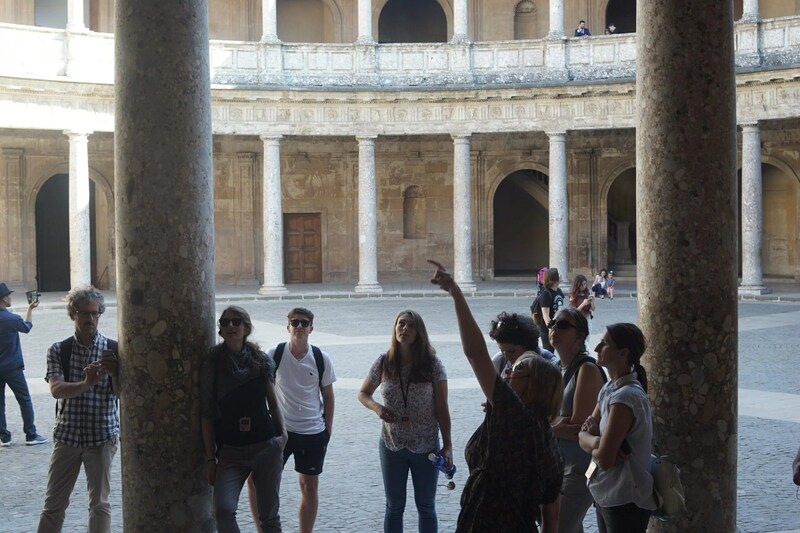 The visit goes over the essential spaces, while knowing its history and way of life. 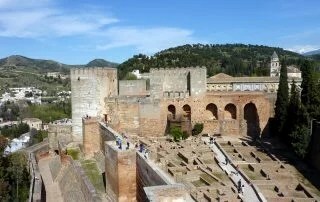 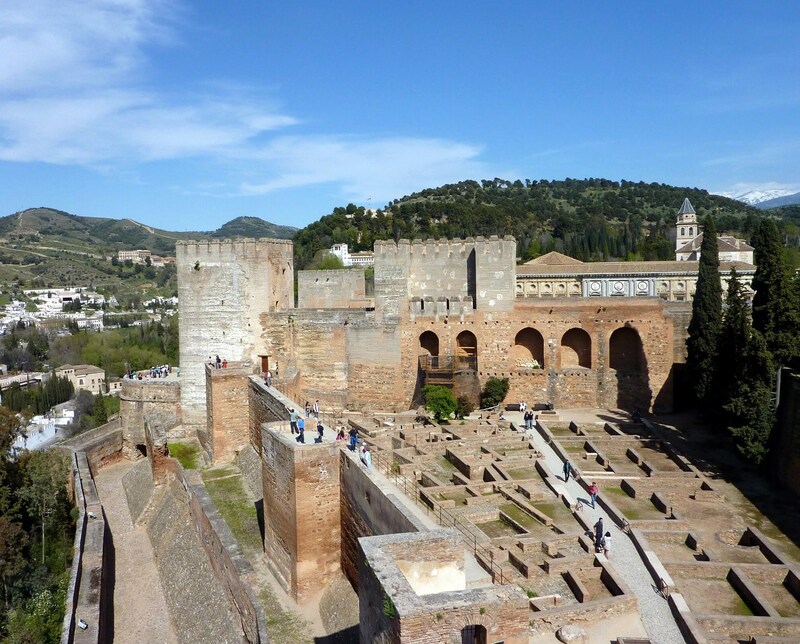 Main places included in the tour: Gate of the Granadas, Woods of the Alhambra, Gate of Justice, Alcazaba, area of the palaces, the Medina, gardens, Generalife and its orchards. 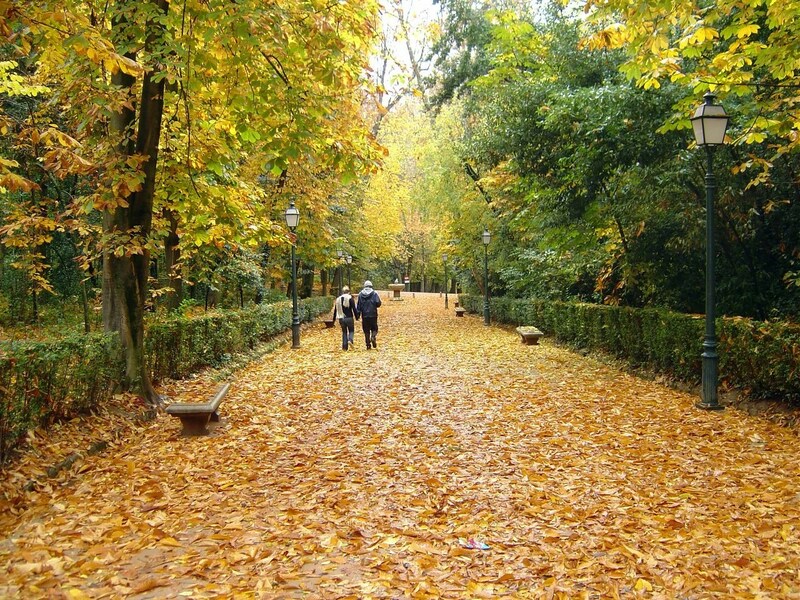 Recommendations: wear comfortable shoes and during Winter, thermal clothes. 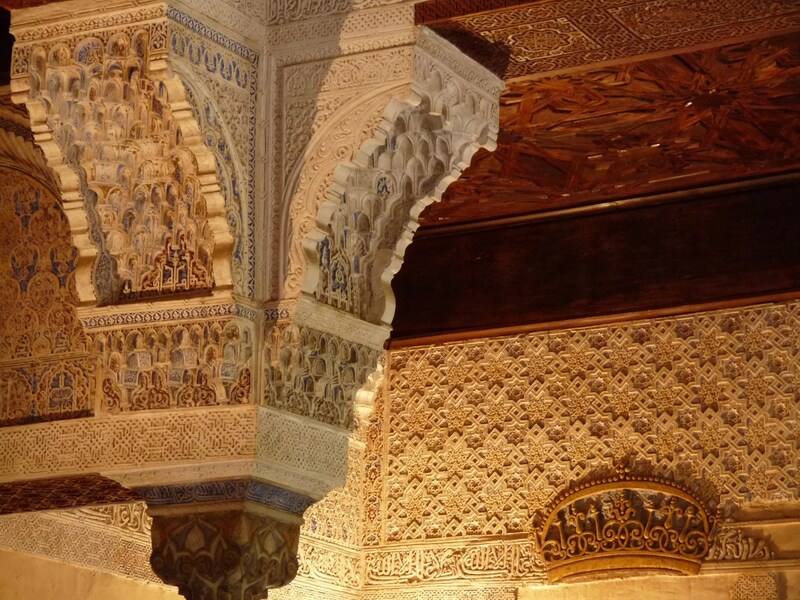 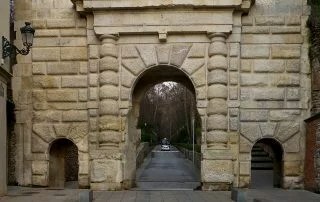 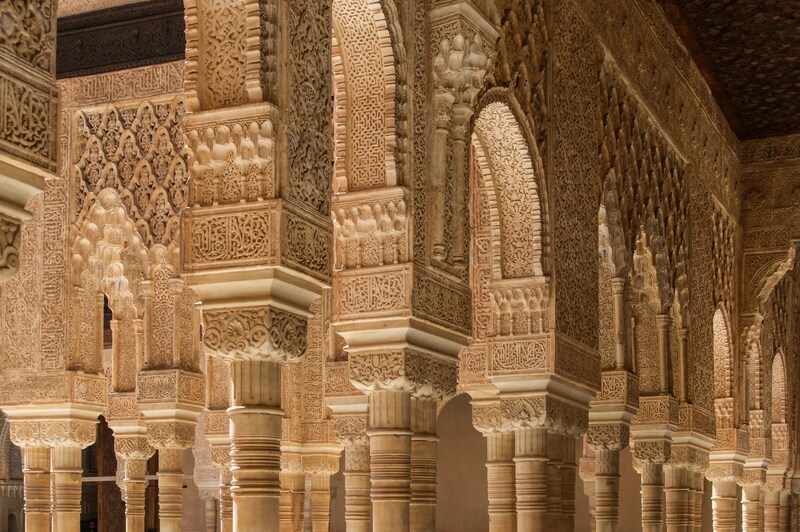 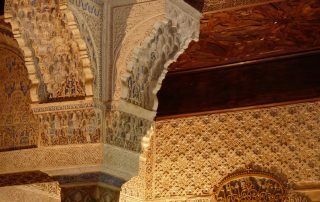 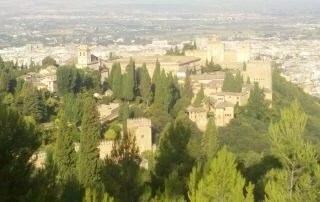 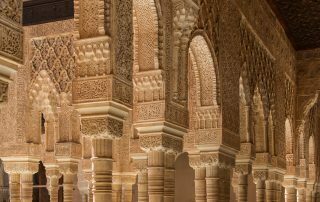 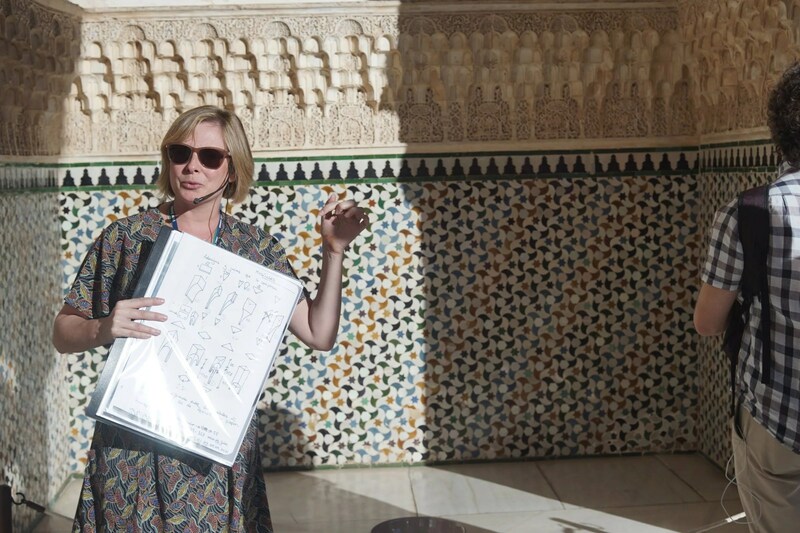 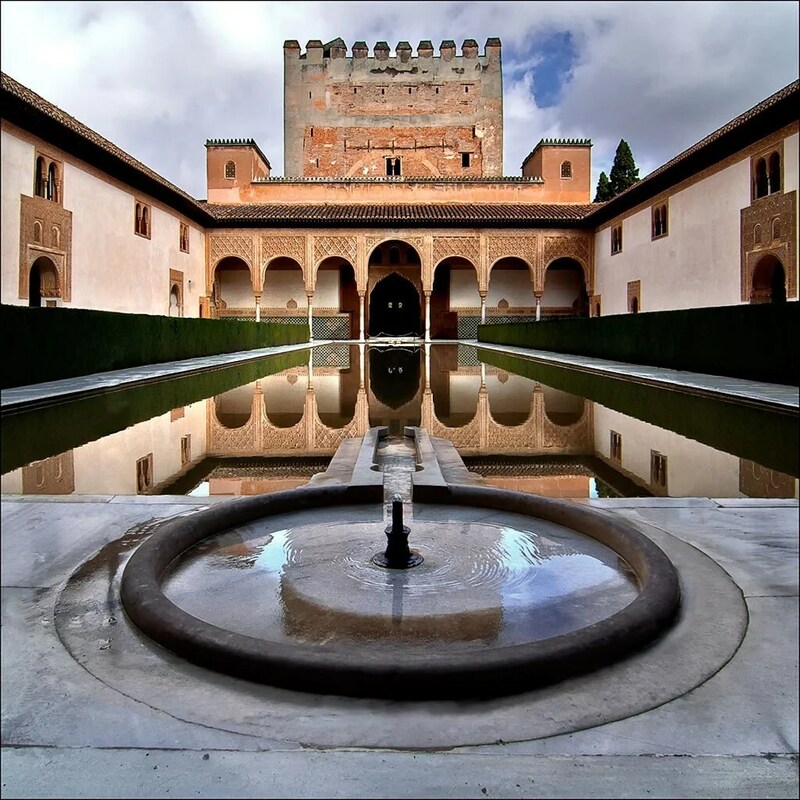 Description: For those who are interested in knowing the Alhambra and its environment in detail: its construction, the materials, the epigraphy, the landscape, the gardens and the archaeology. 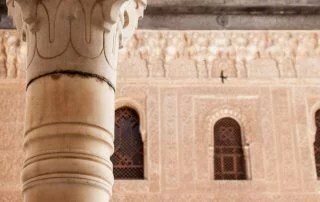 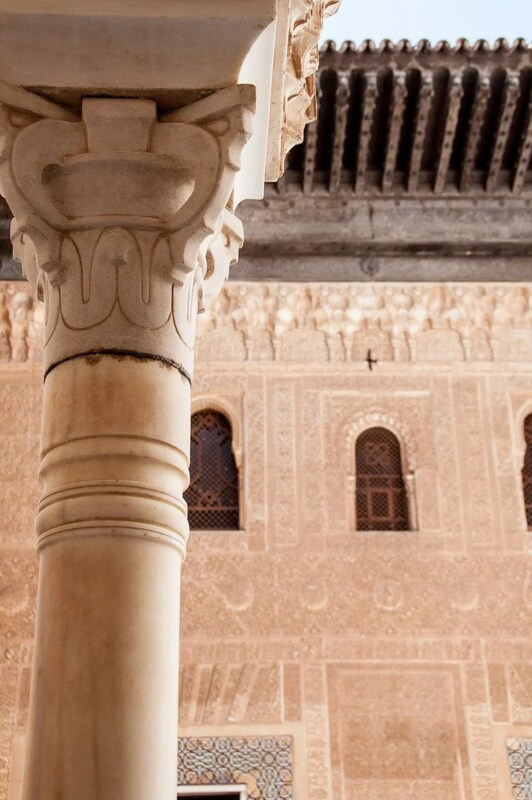 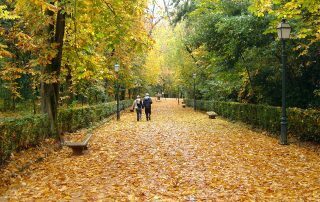 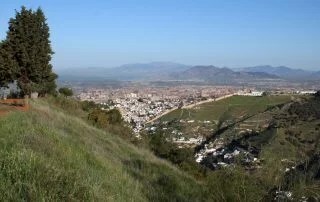 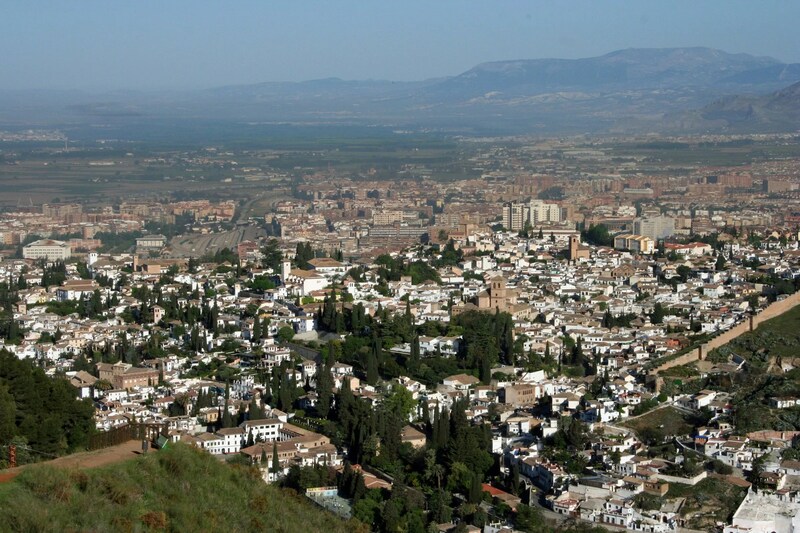 This tour includes a visit to the city of the Alhambra and the essential spaces of the General visit, also hiking in its territory: the agricultural areas, the remains of hydraulic infrastructures, and the most spectacular views of the city of the Alhambra and Granada. 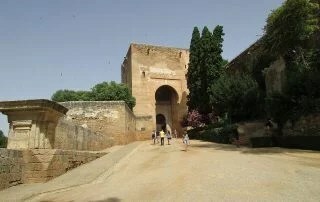 Main places included in the tour: Gate of the Granadas, Woods of the Alhambra, Gate of Justice, Alcazaba, area of the palaces, the Medina, gardens, Generalife and its orchards, Silla del Moro, Dar al-Arusa, Military structures of the Napoleon troops, olive trees area, Mirador of the Silla del Moro, the broken reservoir, the cistern of the rain, the big reservoir. 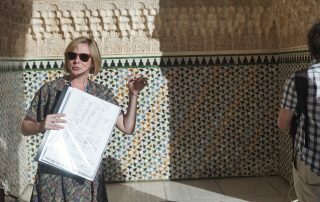 BLANCA ESPIGARES ROONEY is a beneficiary of the European Regional Development Fund whose objective is to improve the use and quality of information and communication technologies and access to them, and thanks to which they have developed a Corporate Website, Online Promotion through payment system -SEM-, Dynamization of Social Networks and an Email Marketing Solution for the improvement of competitiveness and productivity of the company [11/22/2018]. 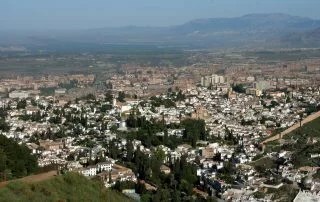 For this it has had the support of the TicCámaras Program of the Chamber of Commerce of Granada.